A broad and creative curriculum continues as the children enter Key Stage 2, (Year 3 to 6). 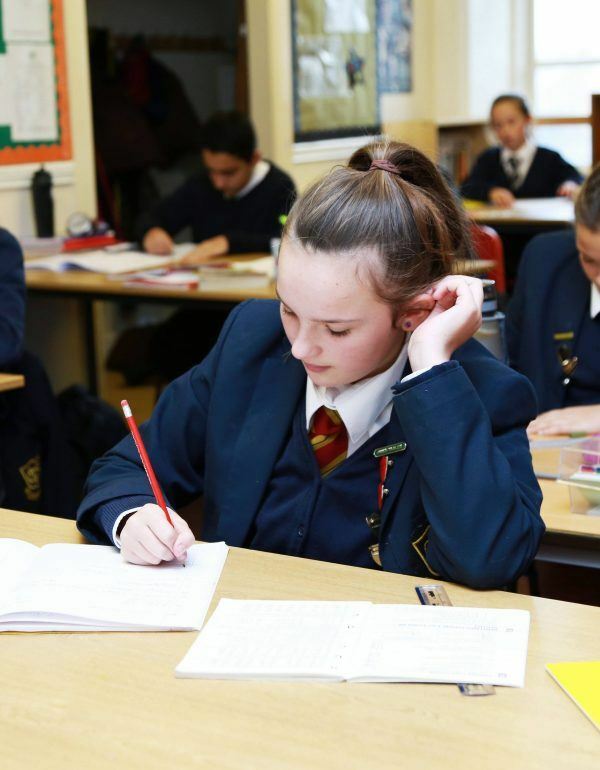 The emphasis on the core subjects continues with high priority given to reading comprehension, grammar and spelling, as well as mathematics core skills, including a focus on developing a firm knowledge of their times tables and number bonds. A child is never held back. For example, we have children working on Year 6 level mathematics in Years 3 and 4 because they are able. Likewise, for children needing additional support, who have perhaps joined OVS later in their primary years, their progress in our care is consistently outstanding. 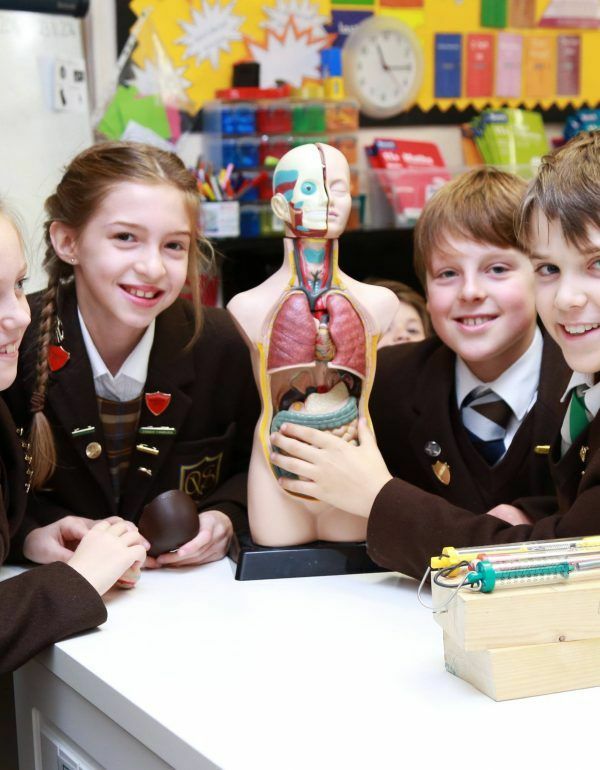 In Years 5 to 8 the curriculum broadens further to include Latin and the Physical Sciences. The focus on the core subjects of Mathematics, English and Science continues with children now studying Chemistry, Physics and Biology as individual subjects. This includes exciting experiential learning, as well as a thorough grounding in theory. 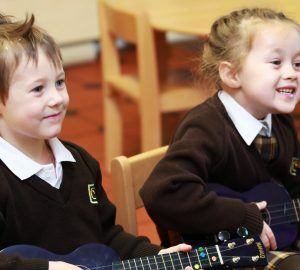 Many children will have additional Music and/or Speech & Drama lessons. This helps children to develop in confidence, academically and socially. 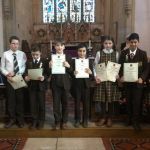 They also begin the journey of gaining music grades, as well as LAMDA awards in Speech and Drama. Every year all children have the opportunity to perform, either in Music concerts, Choir competitions, Speech & Drama performances our in our annual school production. Our choir has won two trophies for the past three years at the Derby Arts Festival. Our choir is also an award winning singing and signing choir, using British Sign Language. Each year there is Drama Club school production. Children can join the cast or be part of the technical crew. All children have the opportunity to represent the school sports teams. 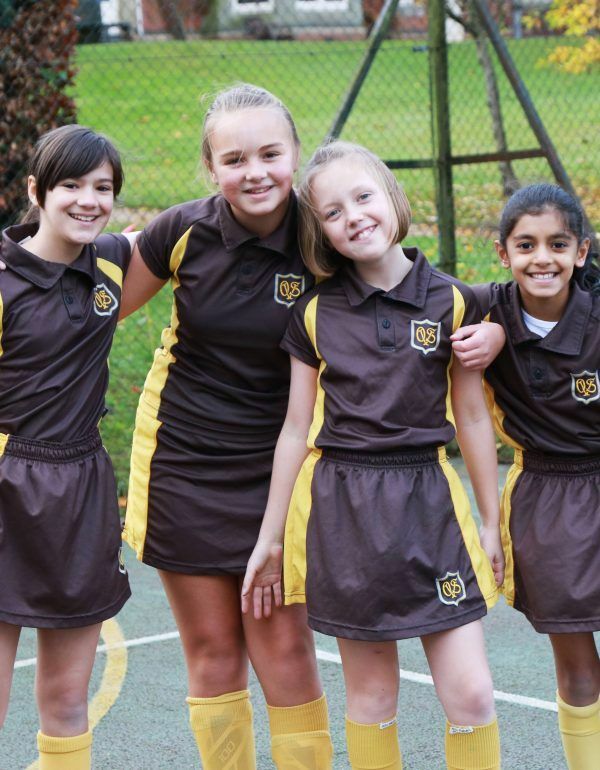 The children will play competitive Netball, Football, Hockey, Rugby, Cricket, Rounders, Tennis and Athletics. 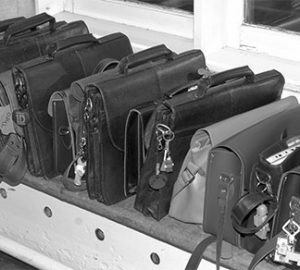 We run 16 tournaments ourselves for schools as well as enter the ISA regional and national tournaments. We have been ISA Midlands champions at Football and Tennis as well as qualifying for national ISA tournaments in these sports and Athletics. For a smaller school, we have tremendous team spirit and can often win against schools much larger than ourselves. We always teach the children to play for each other and give their best. They always do! 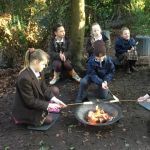 Some children will join OVS for close, personal attention in their Primary years before joining local maintained schools such as Ecclesbourne. Parents feel confident that their children are receiving a personalised education in carefully managed, small classes which is not always the case in the local state primary schools. 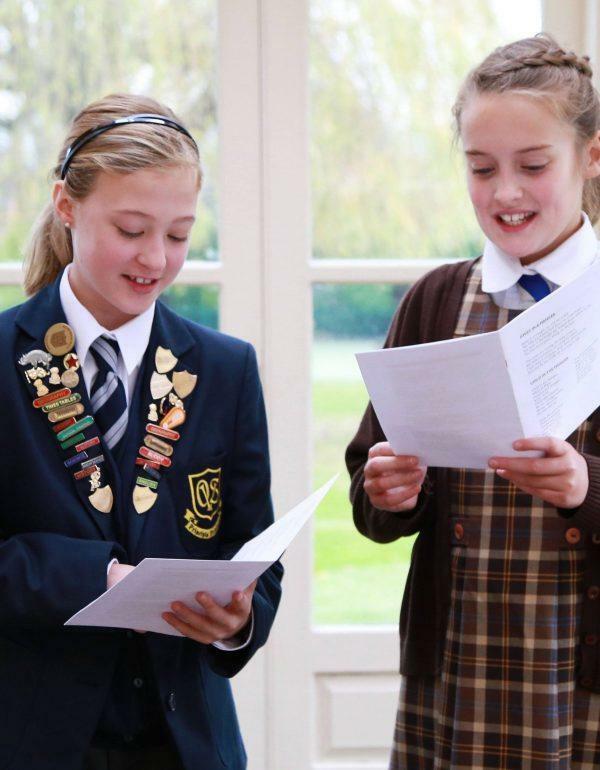 Other parents, choosing to stay in independent education into the senior years will encourage their children to stay on for Years 7 & 8 following the Common Entrance Curriculum in readiness to join an independent senior school at Year 9, when they are 13/14 years old. This means their children benefit from our bespoke educational experience in the most critical times of a child’s development, as they move from childhood into becoming a young adult.